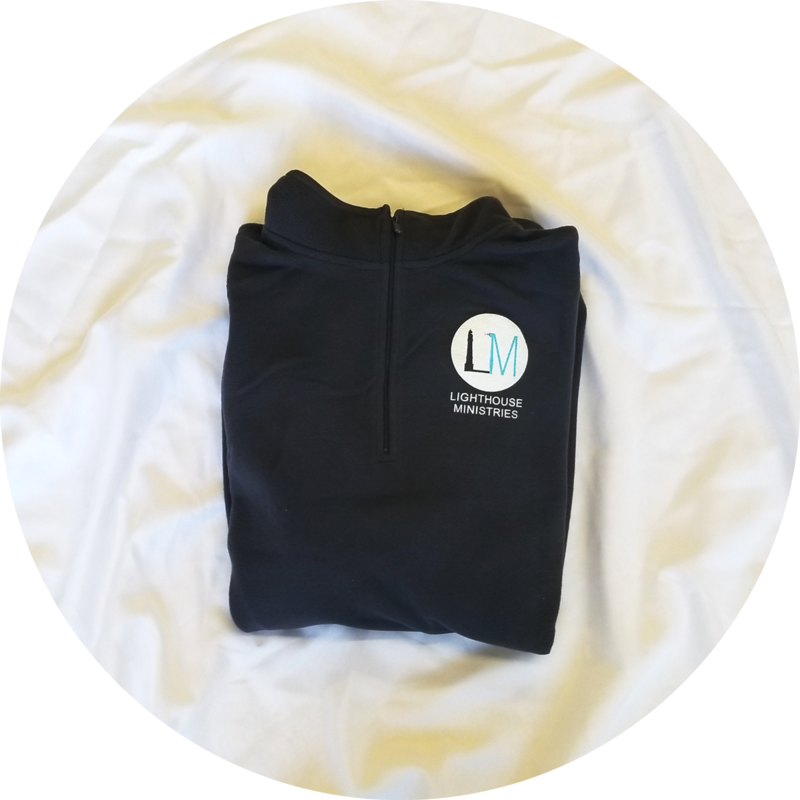 You’ve asked for it, and it’s finally here! 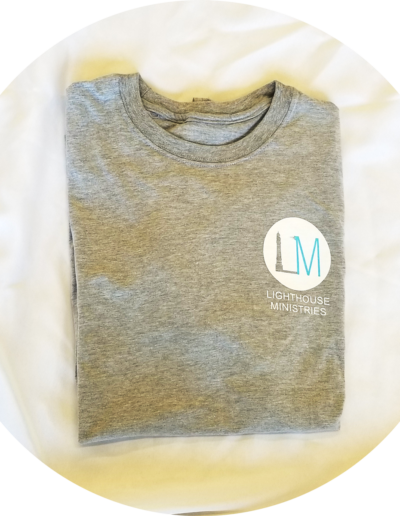 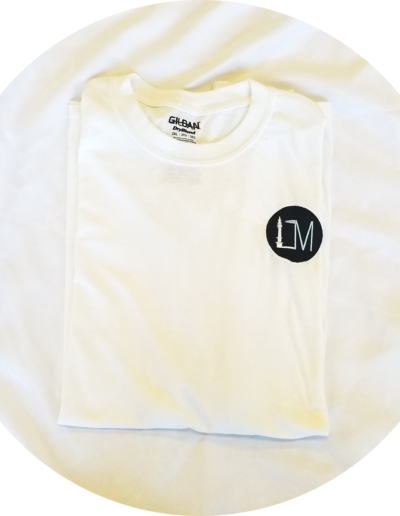 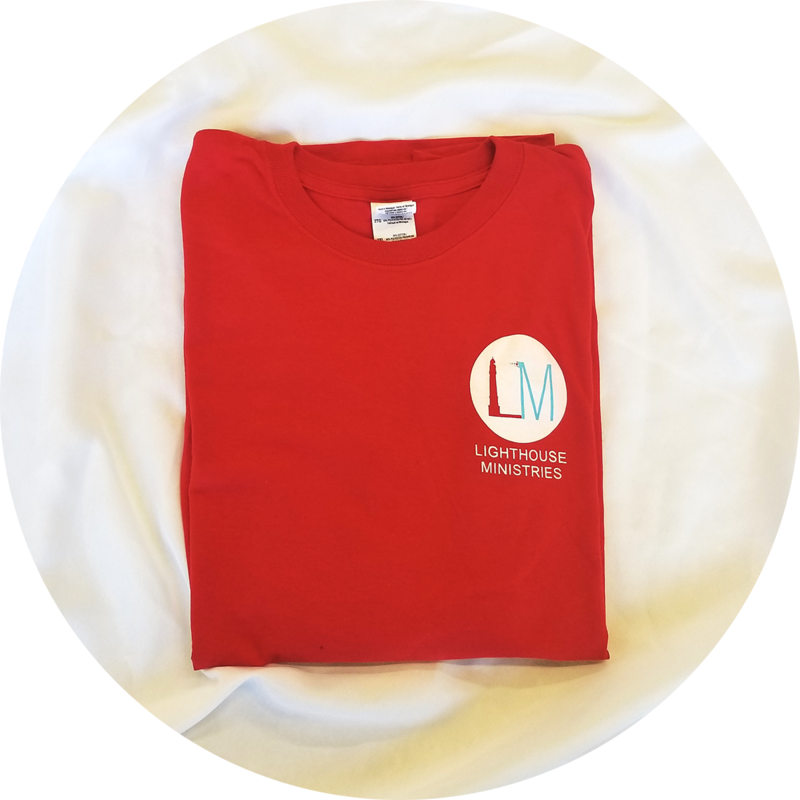 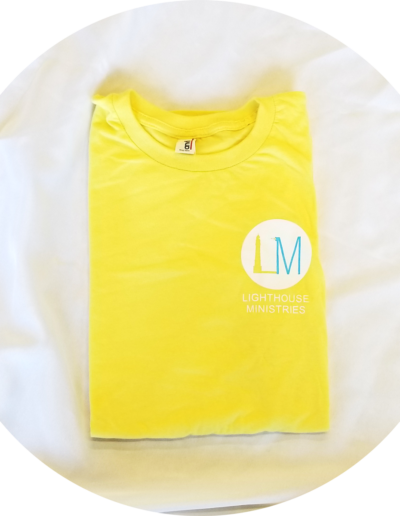 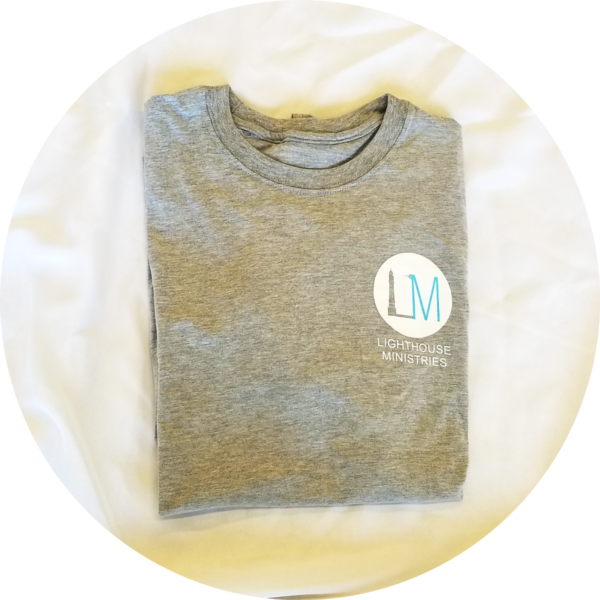 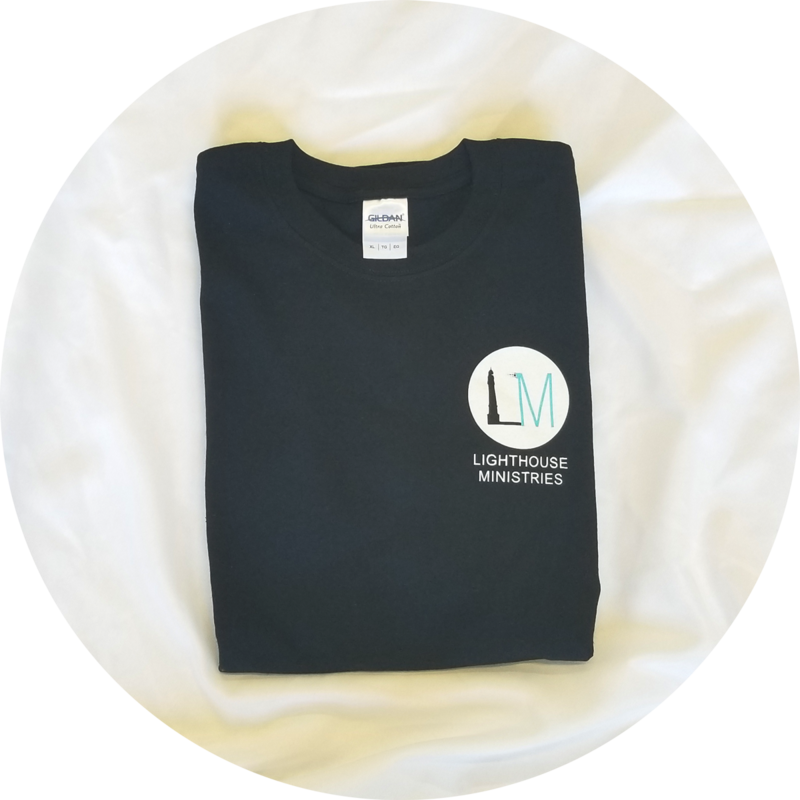 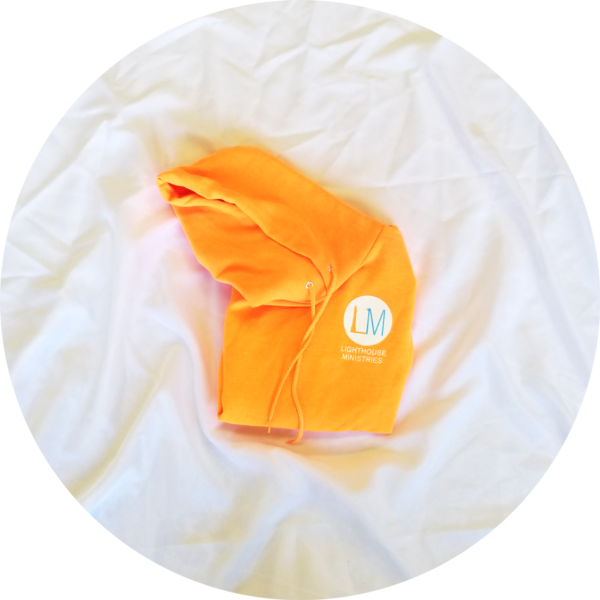 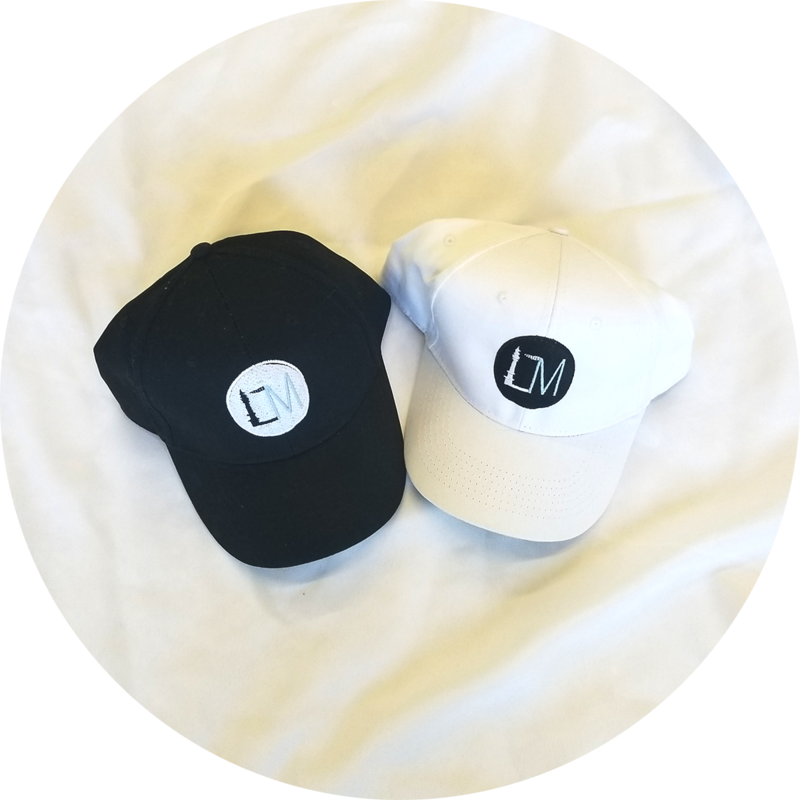 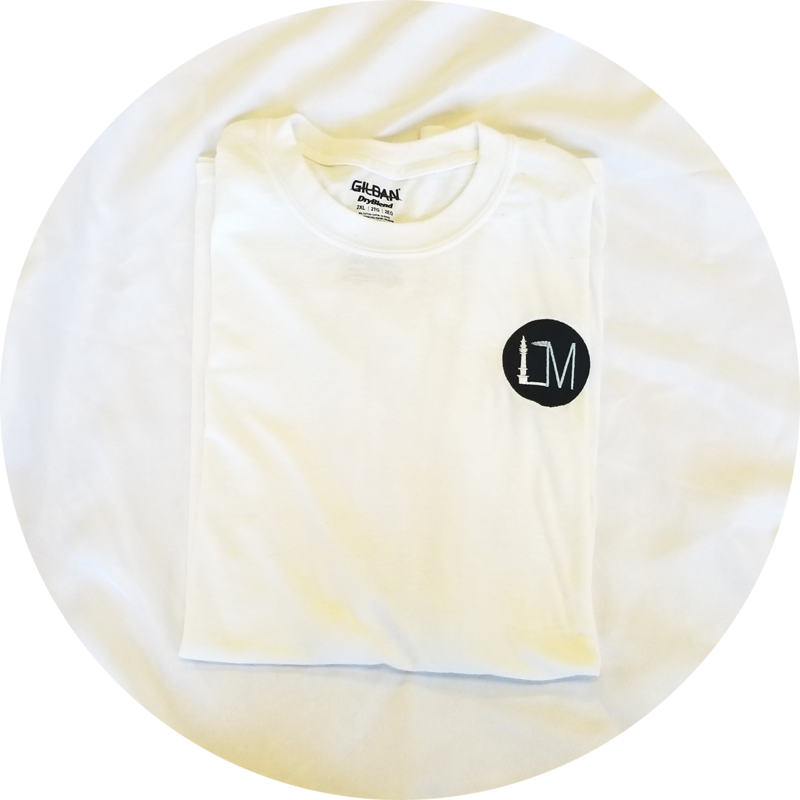 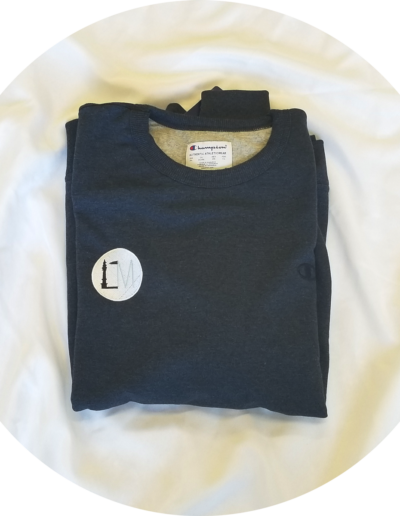 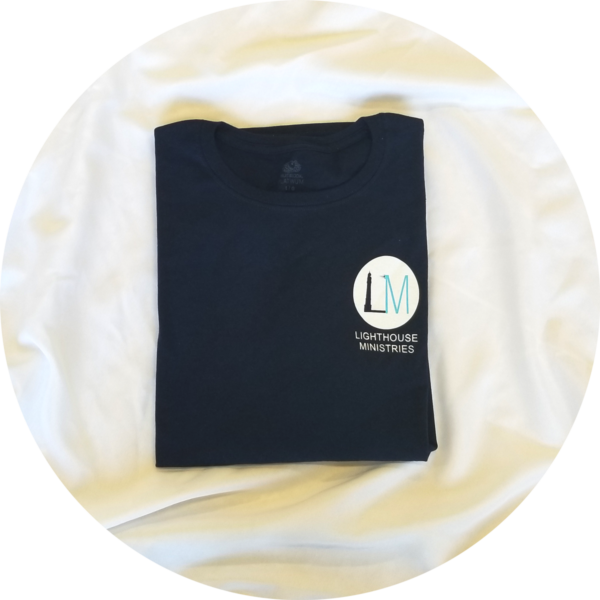 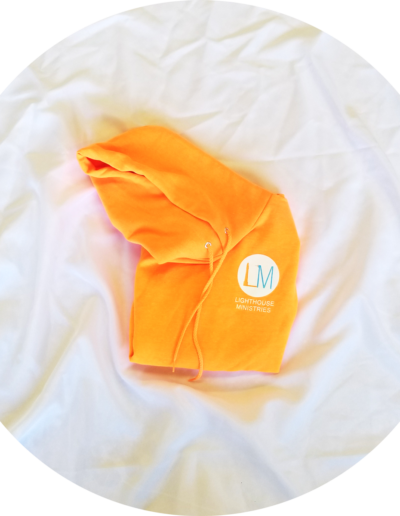 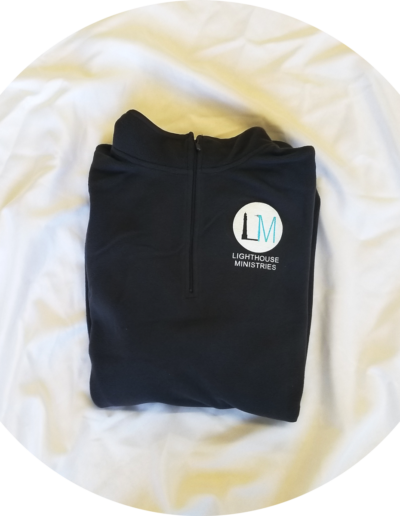 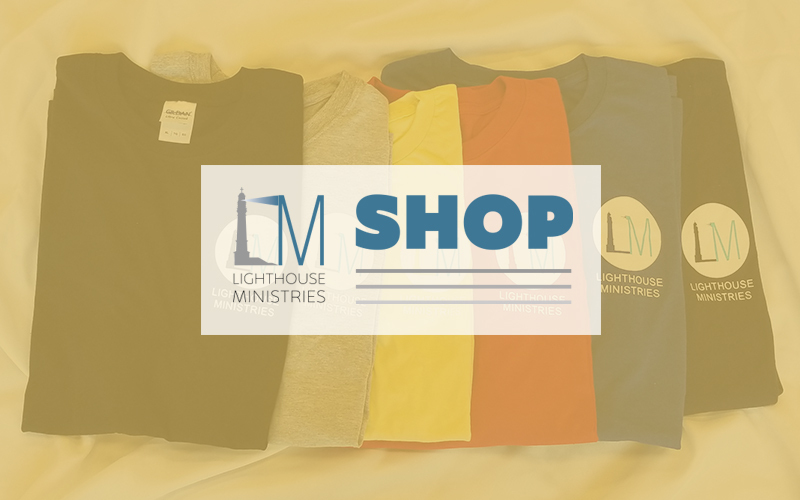 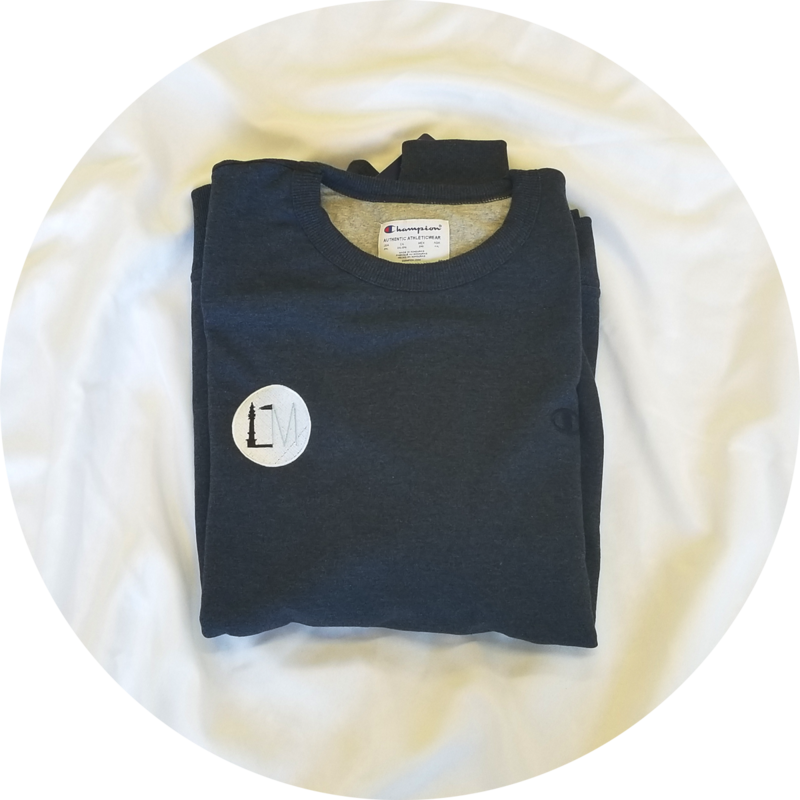 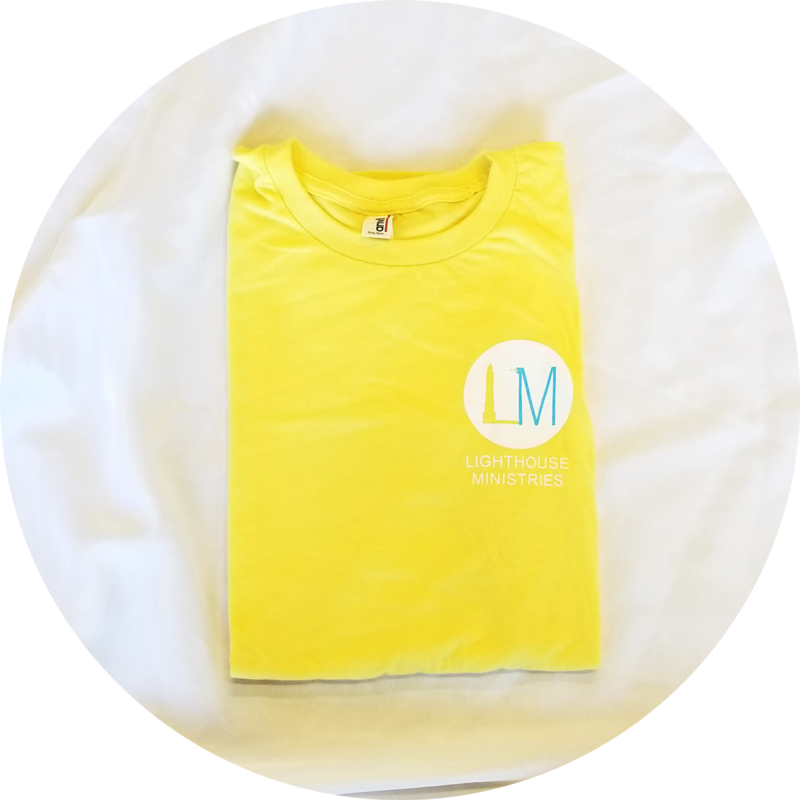 We are excited to be able to sell some Lighthouse gear. 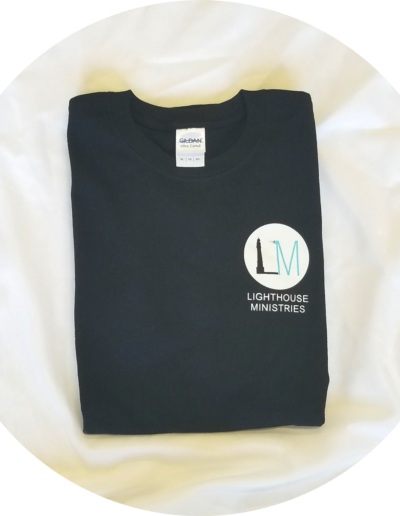 Purdy Embroidery & Screen Printing did a great job on these. 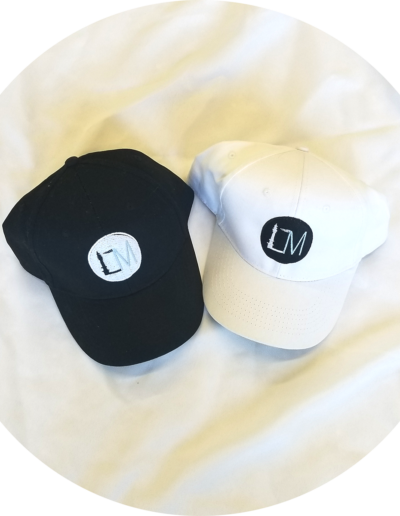 T-shirts and ball caps are $15 and sweatshirts $25. 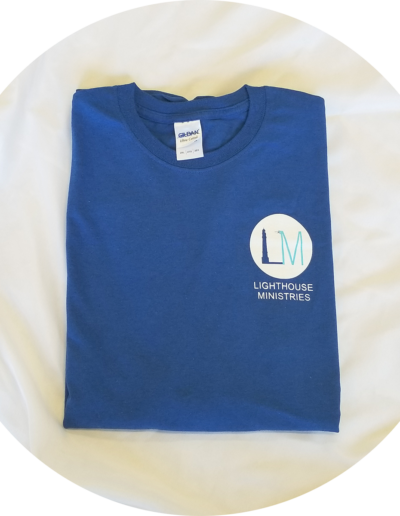 We have a variety of sizes and colors. 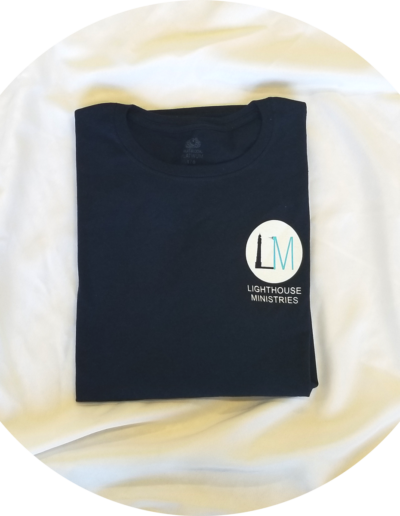 If you are interested, please call 859-259-3434 or email allison@lighthouselex.org.